At 10:29 am, L&T was the top gainer among benchmark indices S&P BSE Sensex and Nifty 50. L&T has signed a binding agreement to acquire 20.32 per cent of Mindtree shares at a price of Rs 980 per share from a long-term investor. The firm now plans to up its stake in Mindtree to 66.32 per cent for a total outlay of Rs 10,730 crore through open offer and open market purchases. The engineering conglomerate said the objects of Mindtree acquisition was to grow the company's revenue and profit of the asset-light services business portfolio as well as the consolidated group performance, thereby increasing the consolidated return on equity and further diversify the consolidated group revenue and profits into the information technology and technology services areas and accordingly acquire a controlling stake in Mindtree. The acquisition is expected to be value accreting for both the company's shareholders and the Mindtree's shareholders in the medium-to-long term, L&T said. Given its cash balance of Rs 16,000 crore (as of Dec’18), this deal can be comfortably concluded without any debt. 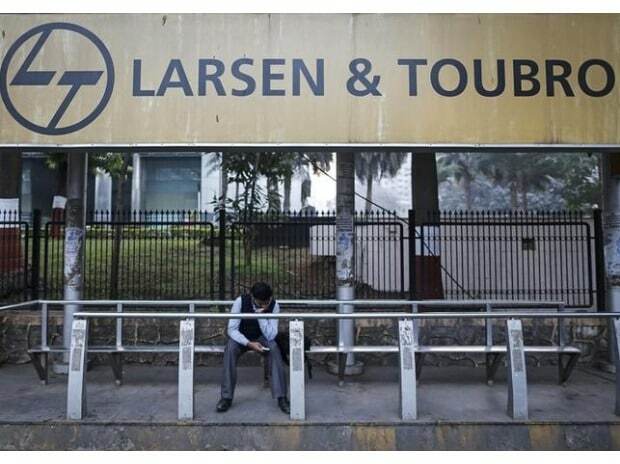 L&T views the potential acquisition as value accretive, as it can now deploy its cash in a business which can potentially grow much faster than treasury returns, analysts at JM Financial said in company update. The brokerage firm has ‘buy’ rating on the stock with a target price (TP) of Rs 1,700 per share. Analysts at JP Morgan have ‘overweight’ rating on L&T with December 2019 target price of Rs 1,635. “We subscribe to L&T’s viewpoint on synergies from the transaction in the medium/long term though integration risks appear high near term, given robust opposition to the takeover by Mindtree’s promoter management and risk of attrition of key Mindtree employees”, the brokerage firm said in a report, dated March 19, 2019. “L&T may have aimed this acquisition as an alternative to vend off regulatory hurdles faced in other options (buyback) to utilise and earn higher cash yield compared to holding cash on the balance sheet. This move could be RoE neutral in the short-term and is likely to be value accretive in the medium to long term. L&T has consistently been delivering in terms of bagging orders, strong execution of backlog and at the same time improving the quality of its balance sheet thereby generating reasonable cash flows,” analysts at ICICI Securities said in event update with ‘buy’ rating on the stock and target price of Rs 1,655 per share.